The Locker Room | Sneak Peek! 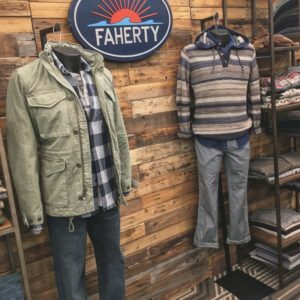 Fall 2019 Faherty Sneak Peek in Charlotte at Market! We are ever on the quest to bring you the best and coolest style out today!